In a recent article Lauterborn Electric warned our customers about the electrical industries problem with Federal Pacific panels. 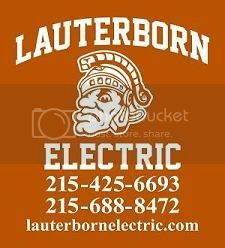 A valued customer called Lauterborn Electric because they could not renew their home insurance policy because an insurance agent came out and saw they had a federal pacific panel. 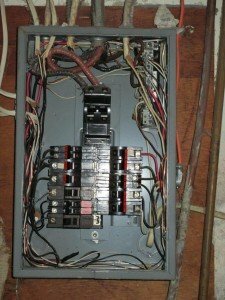 Most home owners have no clue what type of electrical panel they have in their home, and the people who have federal pacific don’t know that they lost their UL listing. The reason for that is Federal Pacific breakers will not trip when they have excessive loads on them. Above is a picture of a Federal Pacific Panel and breakers. 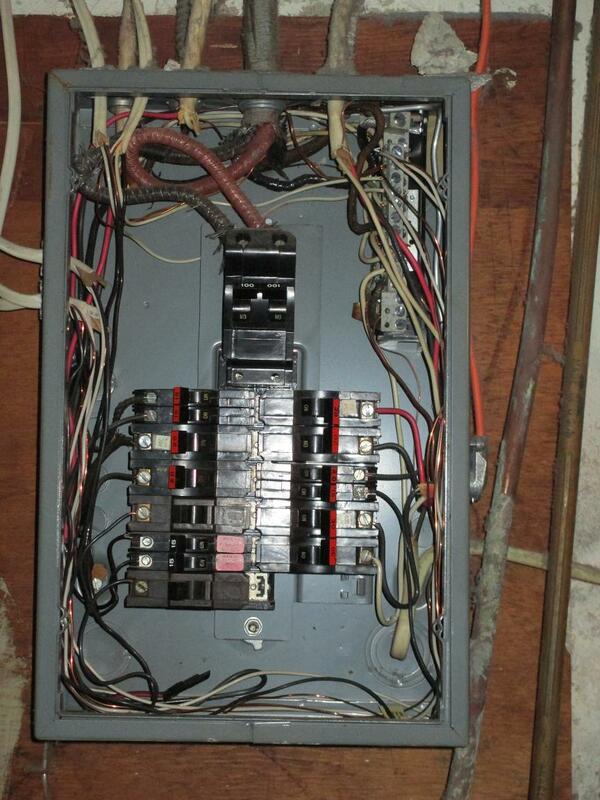 If your panel looks like the one in this picture you should contact your Philadelphia Licensed Electrician Lauterborn Electric for a free estimate.